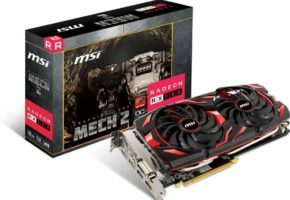 Last week we told you Radeon R9 290X 8GB will not be Club3D, PowerColor and Sapphire exclusive. 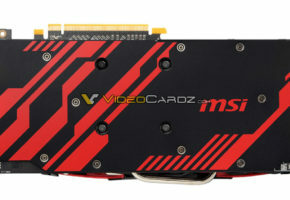 Obviously, MSI is not the only manufacturer working on a new model, XFX is also preparing its 8GB graphics card. 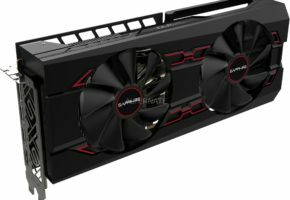 XFX is offering three R9 290X graphics cards, Core Edition (reference model), Double Dissipation (custom Ghost2 cooling solution), and Black Edition (same as DD, only with higher clocks). The card we are looking at right now is not the Black Edition, this particular model with 8GB RAM may or may not be released later. 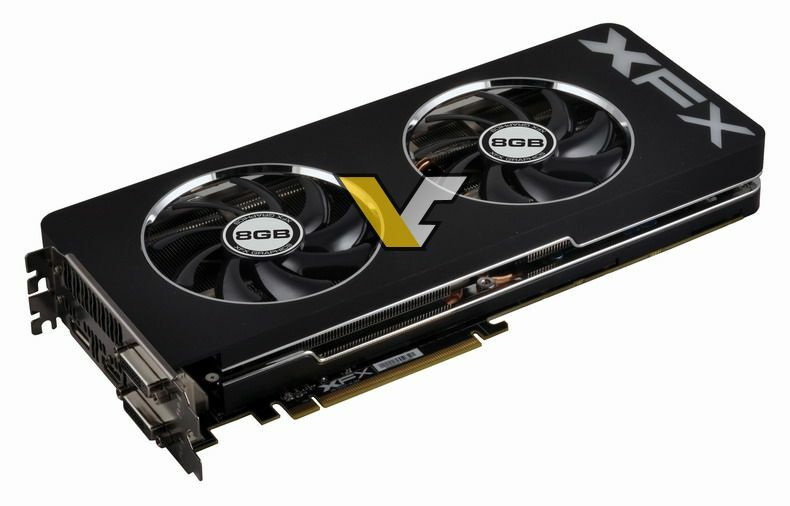 XFX Radeon R9 290X Double Dissipation 8GB is equipped with Ghost2 cooling solution. 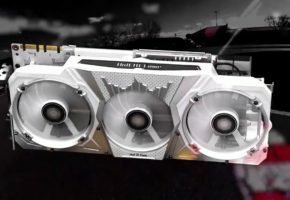 Since DD graphics cards are based on custom PCB, XFX replaced some components with the ones of higher quality (including solid capacitors, ferrite core choke and dust-free IP-5X fans). 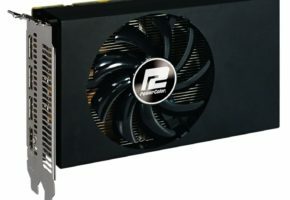 This is what XFX is calling XFactor 2.0. 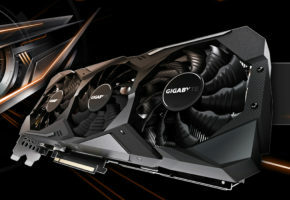 The Ghost2 cooler has glowing XFX logo, two 90mm fans and seven copper heat pipes. Radeon R9 290X is equipped with Hawaii GPU with 2816 Stream Cores, 176 TMUs and 64 ROPs. This model has 8GB GDDR5 memory across 512-bit interface. 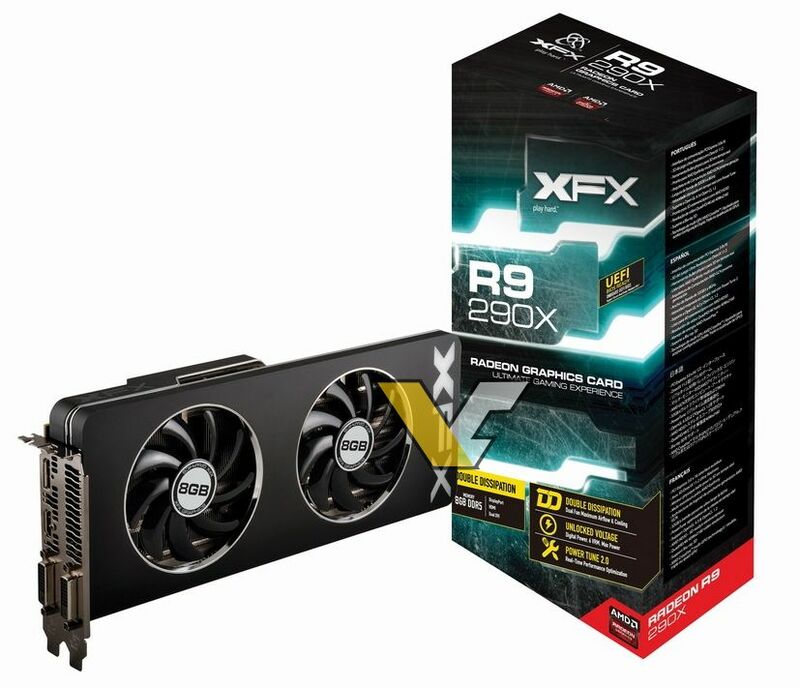 Radeon R9 290X with 8GB memory is expected to launch this week. We are expecting more news soon, so stay tunned.